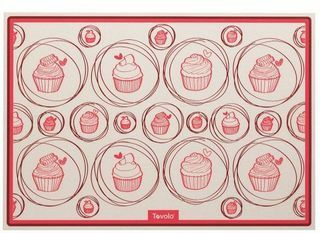 This 24 Cup Silicone Mini Muffin tray will have you producing a great supply of mini muffins for your friends and family. This 12 Cup Silicone Muffin Pan will have you producing delicious muffins at home. 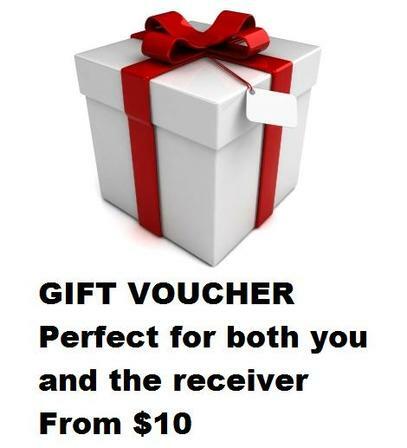 Ideal for loaves of every kind, from bread and banana cake to meat loaf or similar baked goods. This silicin baking mat fibre insulates your pan and provides a non-stick surface. Bake on it, wipe it down, and then roll it up for easy storage. 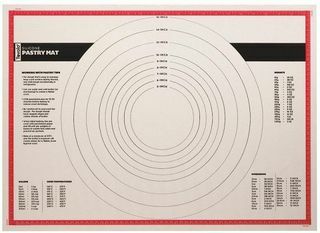 An ideal prep mat that includes handy measurements, conversions, and working with pastry tips. This silicone biscuite sheet/ baking mat fibre insulates your pan and provides a non-stick surface. 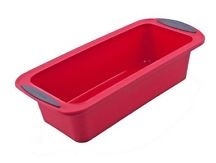 Bake on it, wipe it down, and then roll it up for easy storage. 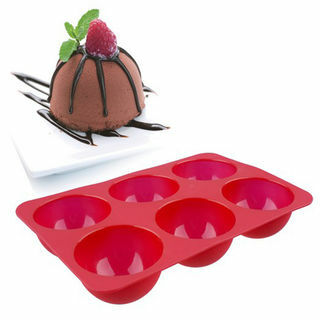 You will be creating sweet desserts in no time with this easy-to-use 6 Cup Silicone Dome Dessert Mould!